Symphony No. 92 in G Major, Hob. I:92 "Oxford"
Symphony No. 100 in G Major, Hob. I:100 "Military"
Symphony No. 104 in D Major, Hob. 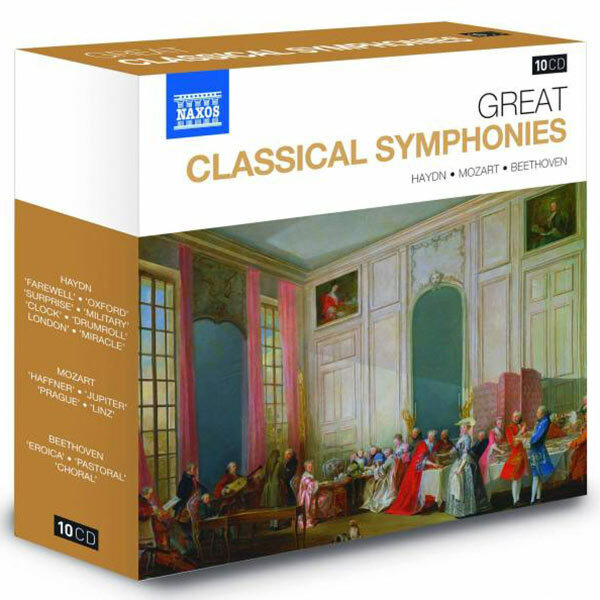 I:104 "London"
Symphony No. 96 in D Major, Hob. I:96 "The Miracle"